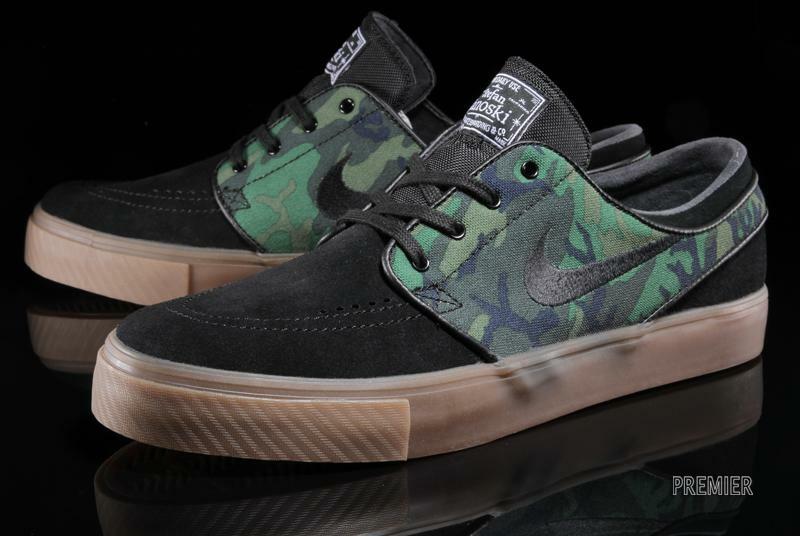 The latest and greatest version of the Zoom Janoski gets a camo and gum rubber combo. 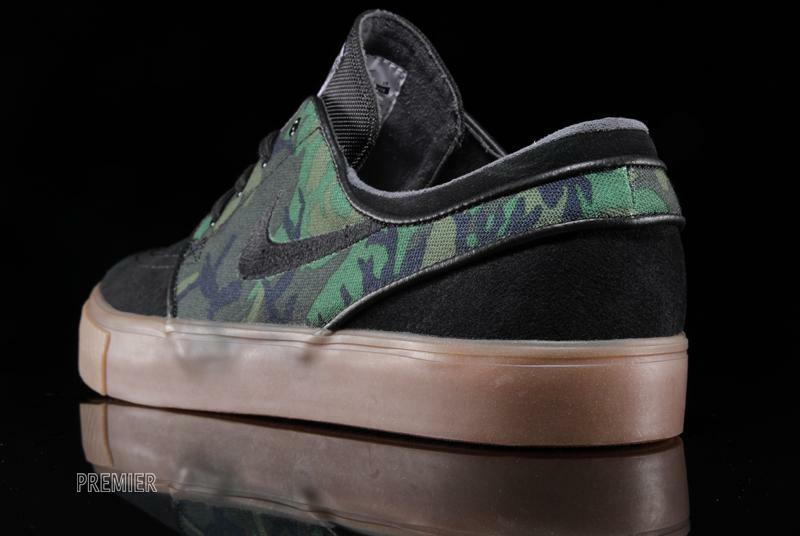 The latest and greatest version of the Zoom Janoski from Nike SB gets a camo and gum rubber combo. 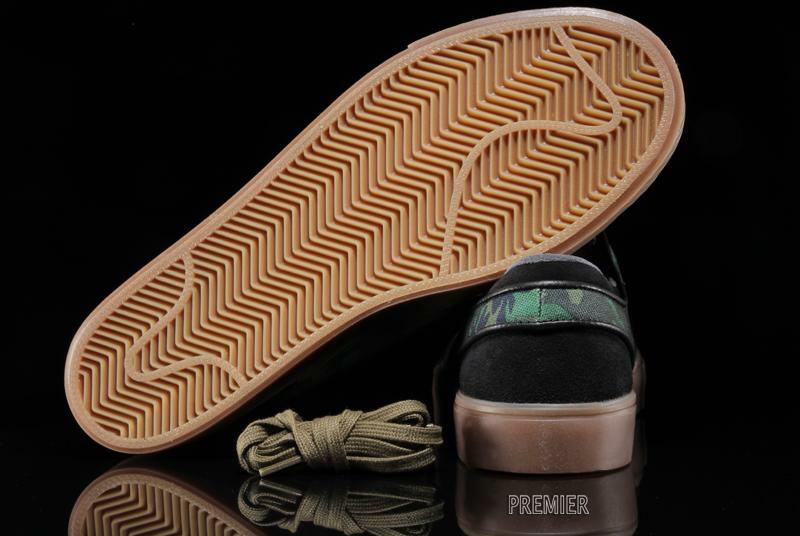 This version of the Zoom Stefan Janoski ERDL features a black suede base with camo canvas paneling up top, while a gum rubber sole sits below. Meanwhile, a ballistic nylon tongue gives it some military-esque detailing. Look for your pair at your local Nike SB retailer, or pick them up now online from Premier.